Jean Dorff was born in ‘s-Hertogenbosch, the Netherlands. He currently resides in Texas, U.S.A. 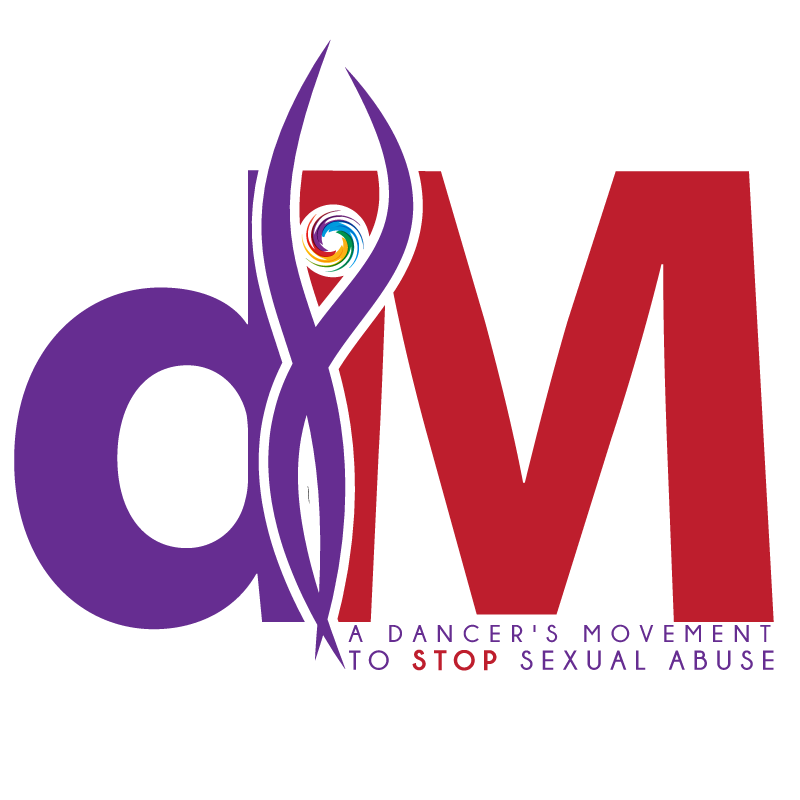 BROKEN SILENCE: Living with Passion and Purpose after Sexual Abuse, A Dancer’s Story is Jean’s first book. Jean has been a successful international martial arts competitor and ballroom dancer. He developed an interest in movement at an early age, exploring the concept of “conscious movement,” a term he developed to describe a connection of rhythm and movement with mind, body, and soul. As a business professional, with twenty-five years’ experience in the corporate world, Jean has provided business coaching and consultancy in the fields of marketing, product management, and business strategy, primarily for Fortune-100 companies. 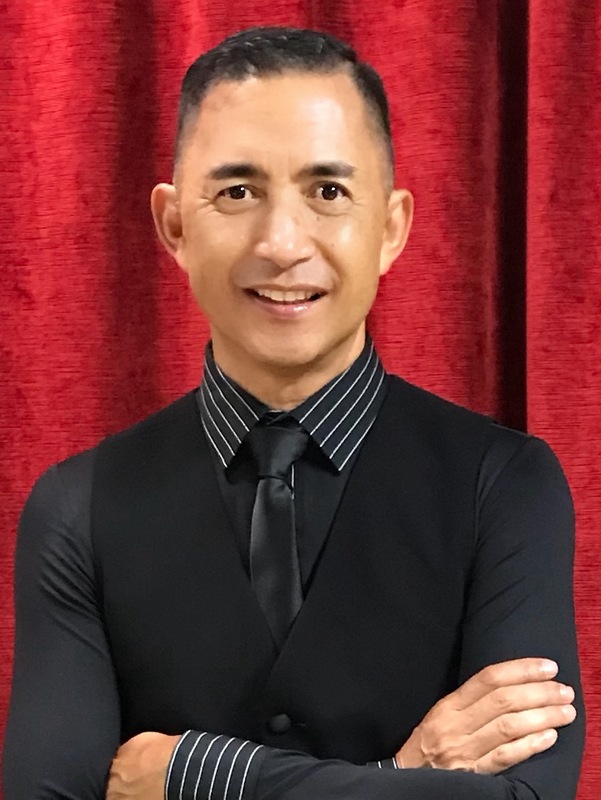 Through his work in both the business and dance industries, he began to see the similarity between training dancers and training corporate leaders and discovered that performance coaching could produce top competitors, regardless of the arena. By merging and blending his knowledge of both business and movement, he developed the idea of “conscious movement” into unique performance coaching program. This resulted in the DORFF INNER-STRENGTH METHOD FOR DANCE AND PERFORMANCE. He expanded this method further for EMPOWERMENT, LIFESTYLE, and WOMEN’S SELF-DEFENSE. Using the Dorff Inner-Strength Method, Jean has coached several Dutch national champions and internationally successful dancers, as well as business professionals and individuals around the globe. Even more than his professional background, it was his personal ordeals that gave him the drive to empower people to overcome their negative experiences and live the life they want. Jean is a victim of sexual abuse and domestic violence himself. Jean pledged to fight the battle against sexual abuse and domestic violence and made it his personal mission to demonstrate how he became (as he calls it) “unbroken” and help others. “I’m unbroken; let me unbreak you” is his motto. He lives now in Dallas, TX and consults, teaches dance, coaches, and lectures nationally and internationally. He is an active writer on social media and has two blogs: www.jeandorff.com and www. liveanempoweredlife.com.